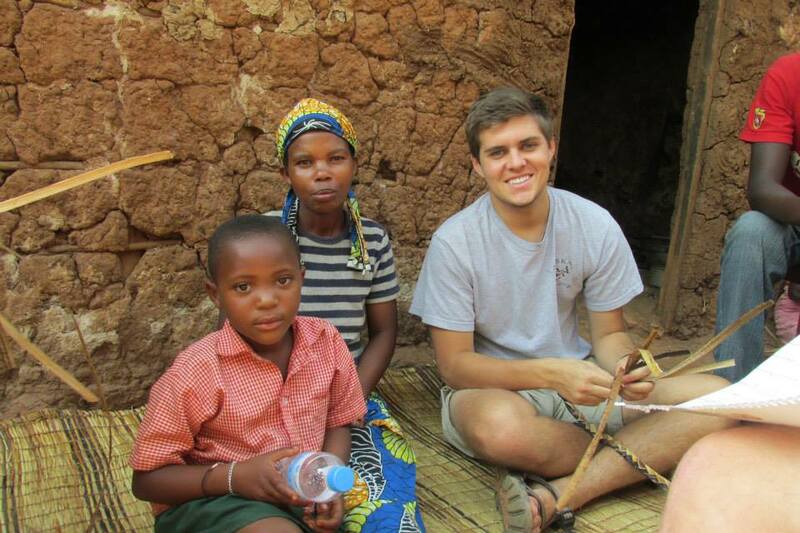 The KIVU Gap Year is up to some amazing things this year. For those of you who haven’t followed our project to help High School graduates increase their comprehensive global understanding, I’d love to share some new insights. At the beginning of January, after living a semester living interning and attending academic courses in Urban Denver and Urban Philadelphia, The KIVU Gap Year students spent a week on Capital Hill in Washington D.C. We went as a guest of Bread for the World to learn how lobbyist actual gain traction with issues that are important for Congressional Members to hear. After a quick lesson on how to approach leaders on the hill, they met with their congressional representatives from their own home states to talk about the issue of global hunger. Without exception, as we were helping to set these meetings up, congressional members cleared their schedules to meet with our students as a sign that Washington is interested in hearing the voices of the youth. After one particular meeting where a certain representative said, “You know, we do internships here on the hill for students like you. 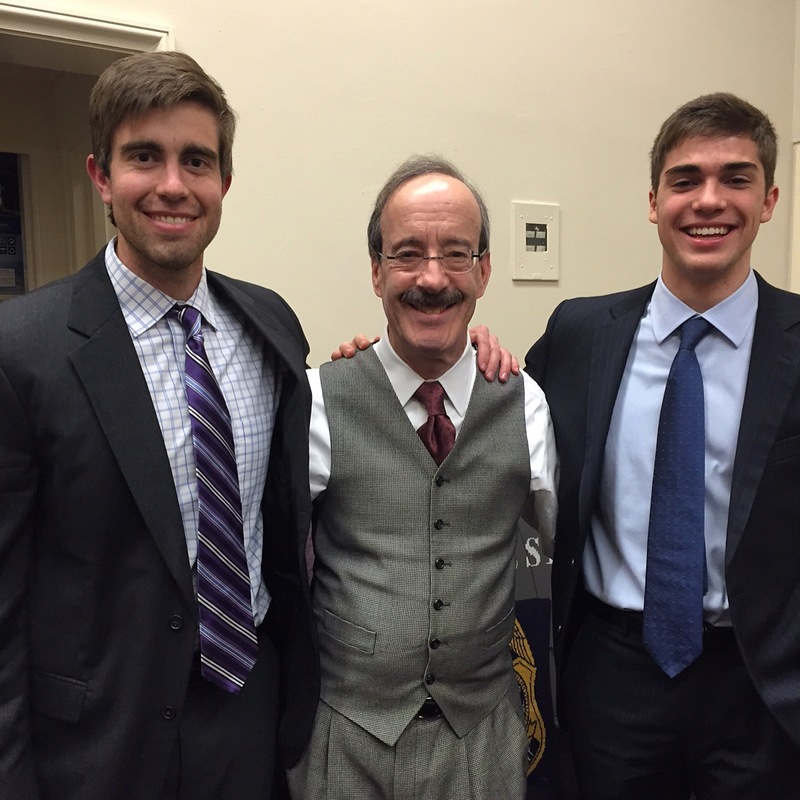 Maybe you should think about coming to be a part of our team.” One of the students polished up a resume and went back up to the hill to personally deliver their internship application to their representative. This is what The KIVU Gap Year is all about. Placing students in positions where they can broaden their understanding of how the world works before they go to the University gives them exposure that they may not have ever had the chance to be around. Relationships with others, understanding how people work in their chosen vocation, and working on a deep understanding of who they’ve been created to be allows for foundational blocks of the future to be laid in place. Today we have one of our groups in Rwanda working closely with partners in business, social work, education, and health care. Students have the rare opportunity to see first hand how African culture works, how education differs from their own, and they gain first hand exposure to developing businesses in one of the gems of Africa. Rwanda has been through a tough history over the last two decades, and watching the country emerge to be a place where investors from all over the world are rushing to see a brighter future, gives students seeds of hope. When they return, our hope is they will have a new fresh look on Globalization, and be able to apply these concepts to whatever field of study they might choose to be a part of going forward. Our program is pushing the boundaries on experiential education, and their classroom isn’t about sitting in a conference room in lectures, but actually being on the ground with people doing the work. We believe this exposure is PRICElESS for the growth and development of today’s students. 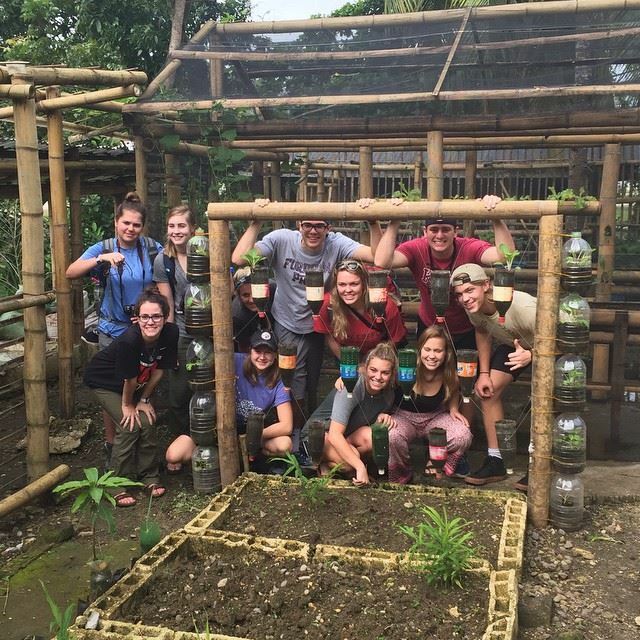 The other KIVU Gap Year group is in The Philippines working with International Care ministries of the Philippines. This organization is targeting the poorest of the poor people in several regions of Southeast Asia with new health care provisions, feeding programs, long-term micro finance, and sustainable living. Students in the Philippines get to see how a large NGO operation outside of America works fluidly with another culture, and they provide hands and feet in certain operational projects ICM is interested in growing. Overall, their experience in Southeast Asia may be a link to understanding how donor programs function, translating what works and what doesn’t work in a particular culture, and they have a broader view of what their gifts might be because they’ve been put into environments that allow for those gifts to come out. We are so excited as we look to grow our enrollment, our locations, and our exposure to different parts of the world in the future. The KIVU Gap Year is partnering with Universities looking for Freshmen who have a larger view of the world, an attitude of service to make the world a better place, and a well of knowledge they can draw on when they leave their University studies. I would like to invite you to come on over and check out what we’re up to. The KIVU Gap year website is http://www.kivugapyear.com, where our students write blogs, you can get up to date information, and we can help you with your decision about where you or your student is going to be next year. In the months to come, our students will be hiking Kilimanjaro in Africa, living in Aman Jordan, and walking the footsteps of Jesus in the Holy Land. Much Much Much more on where they’re going–coming soon.